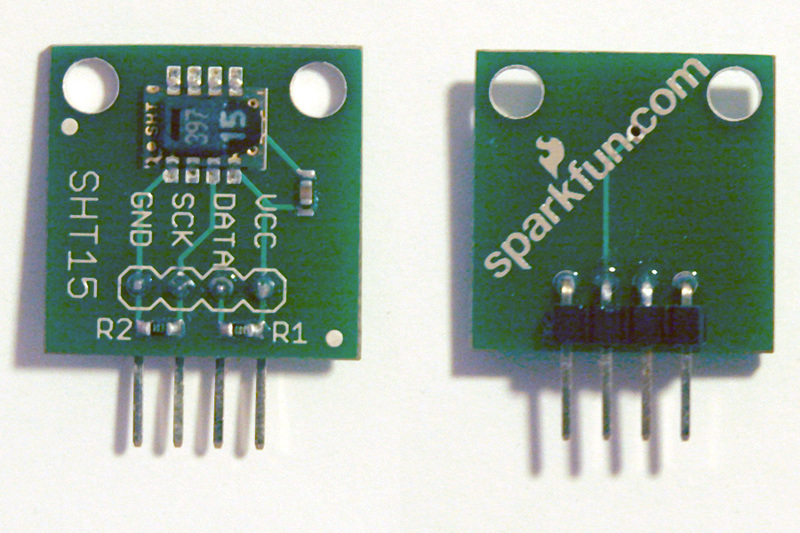 SparkFun sells a nice SHT15 breakout board for $42. The Practical Arduino code can be found at github. All the code be downloaded from here.